For Afrobeat singer Femi Kuti, 2017 has been considerably successful, following concerts held at Paris and Dublin together with his Felabration performance in Nigeria. Perhaps all of these performances helped him realize that his last album “No Place For My Dream” was actually released 4 years ago. Or could it be said, his not releasing something new, should be attributed to the artist’s penchant for perfection. Whatever the reason may be, Femi Kuti is ready to redeem himself. 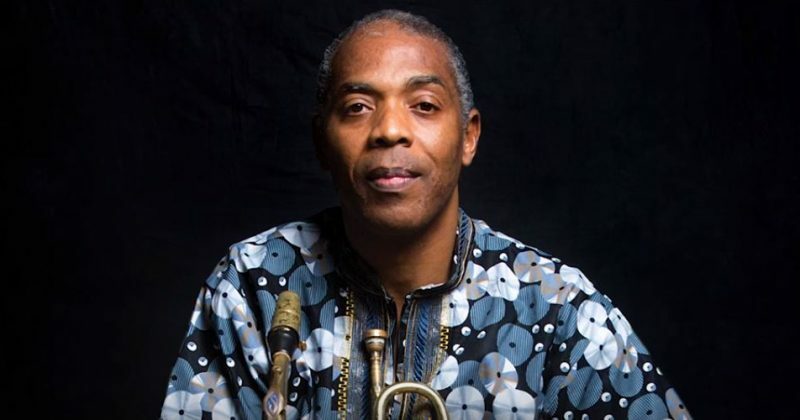 For one who is heavily invested in advocating for human rights, it is not surprising that on the note of social injustice, racism and discrimination of every kind, Femi Kuti drops “One people, One world” the track title of his forthcoming album set to drop February 2018. Following in his Father’s footsteps, “One World, One People” which basically is, a song calling for the need for a unified world, opens with the sound we’ve come to know so well as “Afro”. He sings on how important the need to love ourselves is, on how we need to see each other without colour, as the only race is the human race. 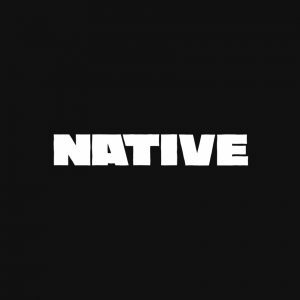 For an artist whose target audience are primarily Europeans, it’s no surprise he would address Europe’s most sensitive social issues.